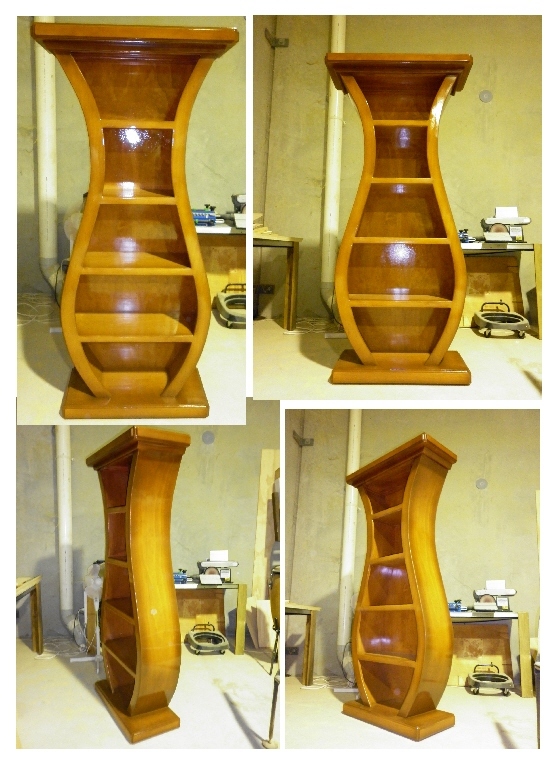 Troy Stevens is not only a talented Saxophonist, he is also a very imaginative cabinet maker. 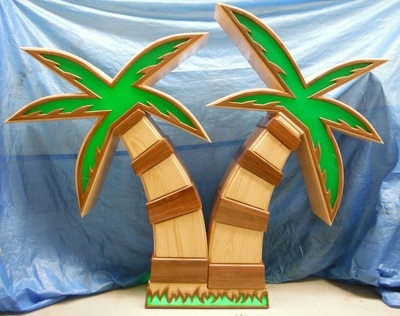 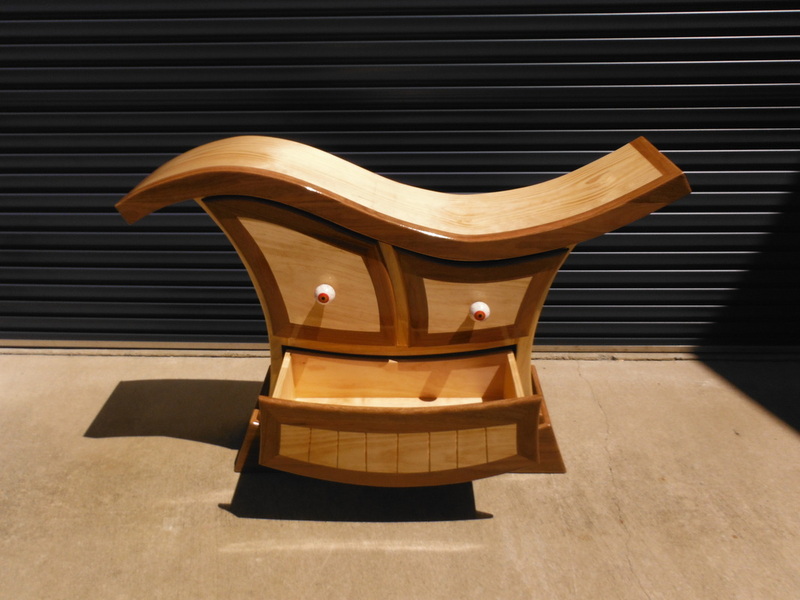 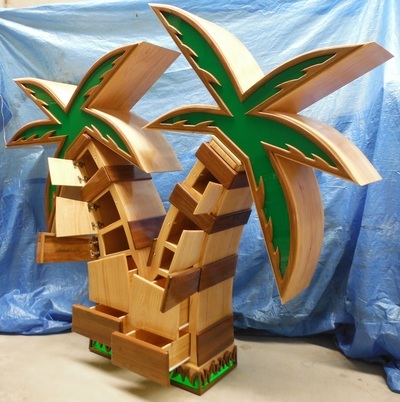 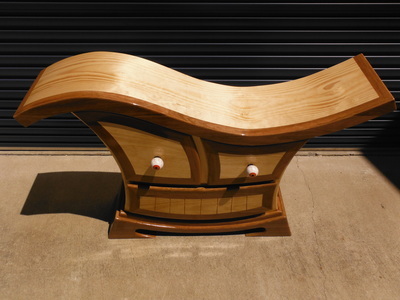 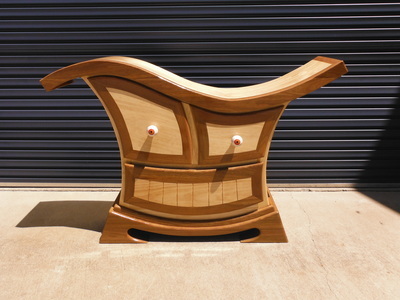 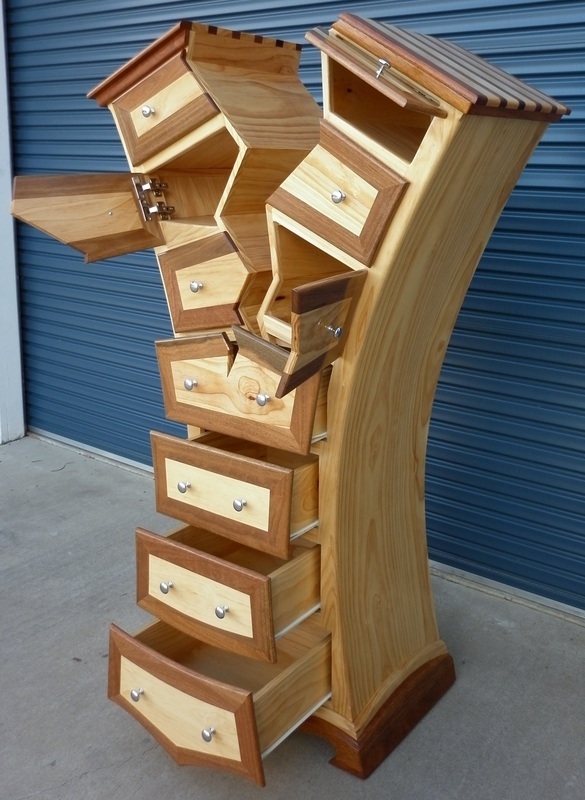 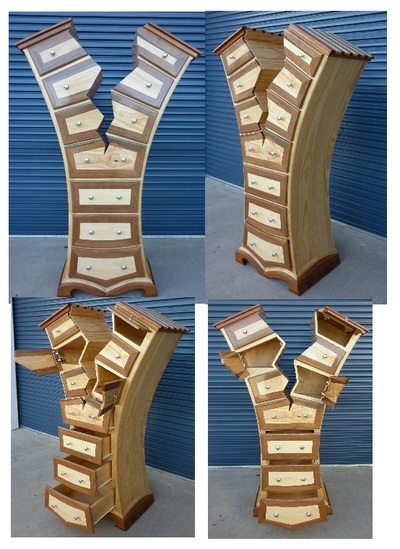 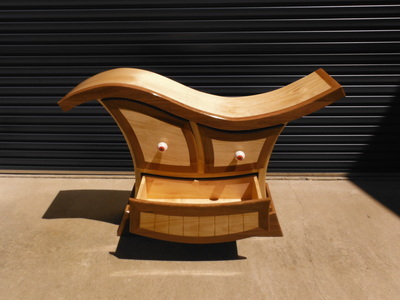 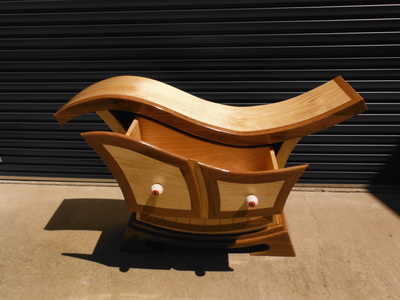 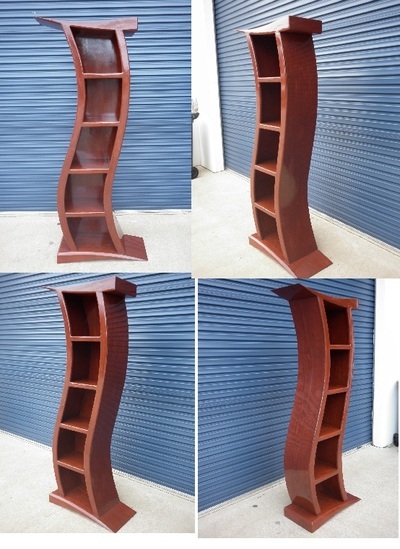 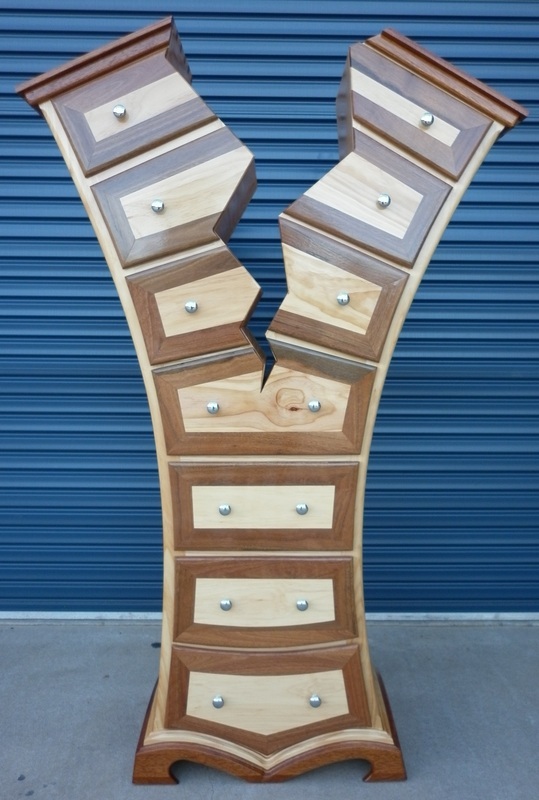 Troy started making his furniture while living in Port Douglas. His creations are fun and fully functional. 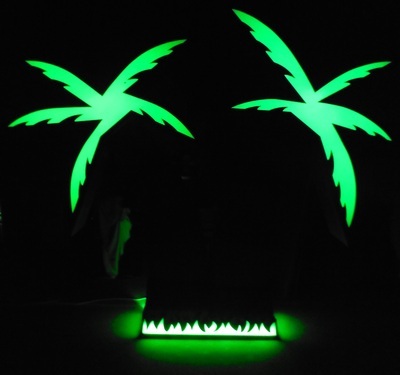 They make a great addition to any home, office, restaurant or hotel.